100% new wool from organically farmed sheep. 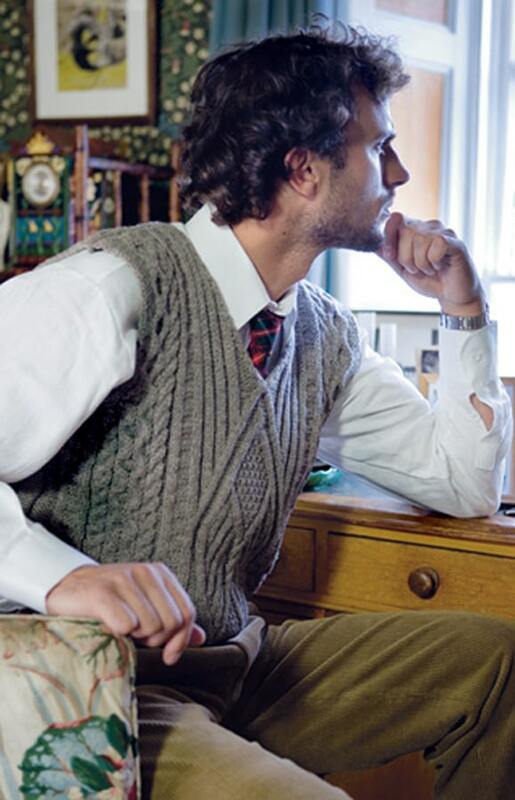 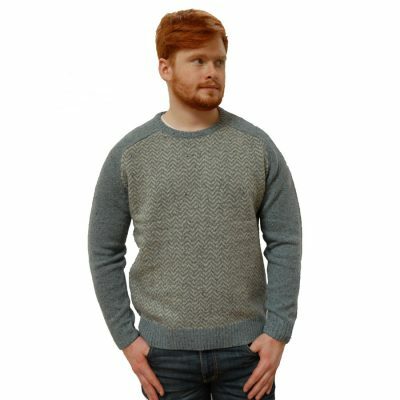 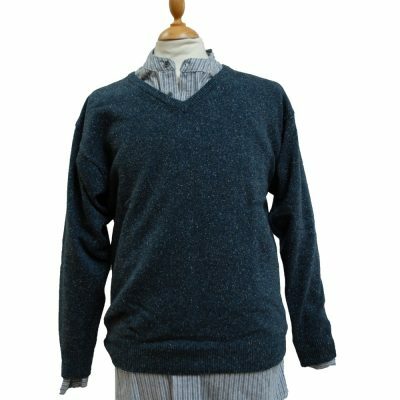 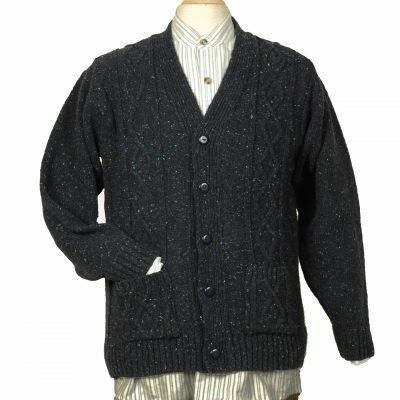 This sweater is made from Jacob sheep wool. It is undyed and only available in the natural Mid brown, Oatmeal or natural white colours. 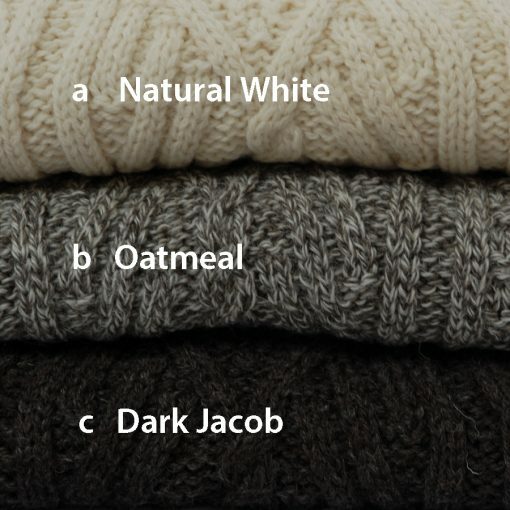 100% pure new wool sweaters from organically farmed Jacob sheep using eco-sensitive processing techniques.